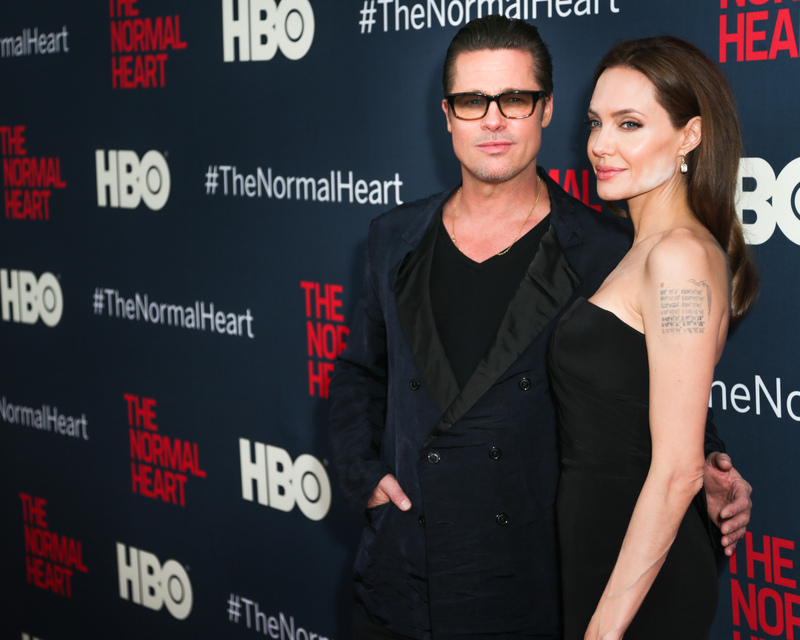 Brangelina, better known as Brad Pitt and Angelina Jolie, made a somewhat rare red carpet appearance last night at the New York premiere of The Normal Heart at The Ziegfeld Theatre. The internet is buzzing this morning about the white powder blunder on Jolie’s face that’s a tad impossible to miss. Maybe she was baking cookies beforehand? Brad’s also giving us a very relaxed look in sunglasses and a Greg Lauren coat. 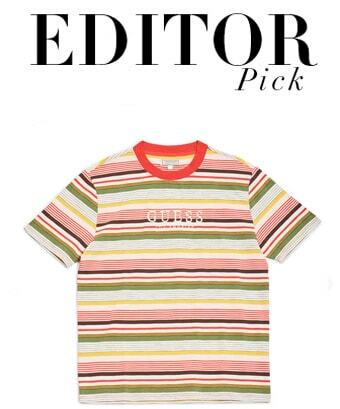 Very Mr. Howell.